The Sammelan Entertainment team is planning a cultural night with a variety of performances from Kutchis all over North America. 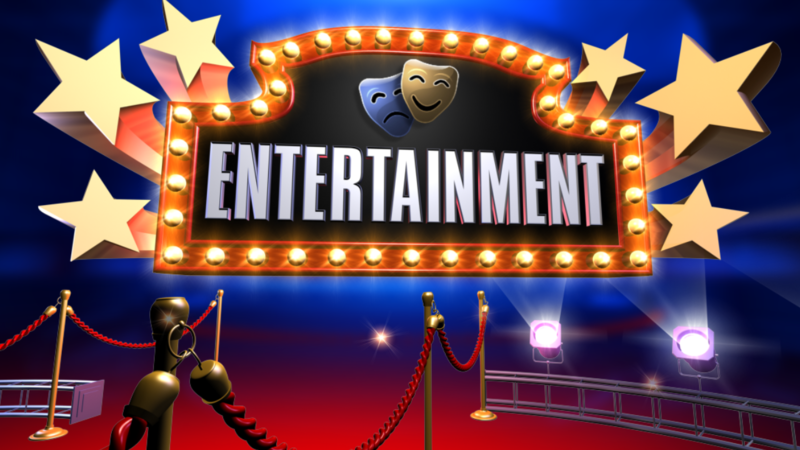 We are excited to invite you all to perform in various fun events like dance, skit, music, etc. Together we can create a memorable night for everyone. We have received many inquiries on ways to participate and perform during our cultural night. We request interested performers to fill out this participation form by April 30th. All performers in the program item need to be registered for the Sammelan. There will be a limit on the number of performances so hurry and fill up the form!!! Please note that the final selection of program items will be done by the Entertainment team after giving due consideration to a variety of factors and with an aim to make the Sammelan truly representative of the immense talent of KOJAIN Kutchis. Looking forward to serving creative entertainment to everyone at the Sammelan.